Need a unique item as a gift, award or memento to commemorate your event or to promote your business or organization? 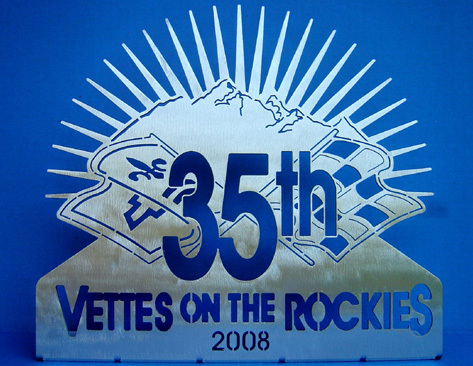 Let CarArtWork create a custom piece featuring your design or logo. Contact CarArtWork for details and pricing.